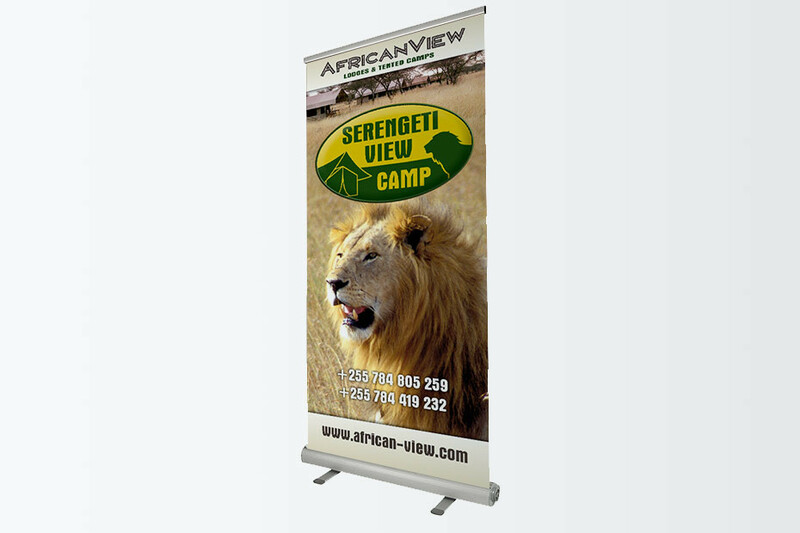 African View Ltd., from Tanzania offers distinguish accommodation in northern Tanzania and in Zanzibar. 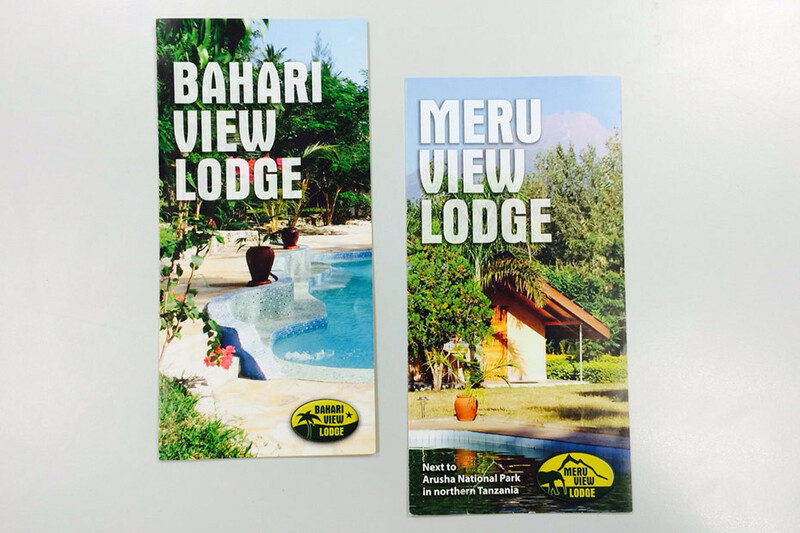 For the existing lodging we recreated an umbrella brand logo combining all different types of accommodation. 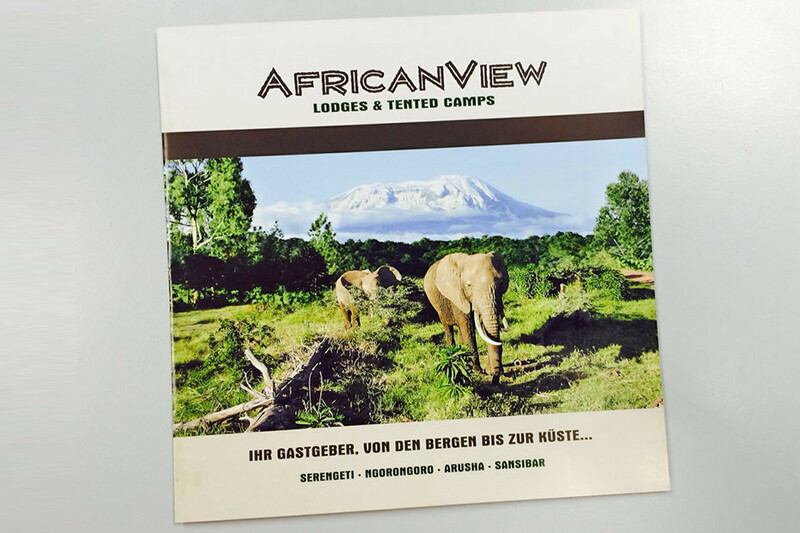 As their lodges and tented camps offer guests a breathtaking view of the magical nature, landscape and wildlife the brand got their name “African View”. 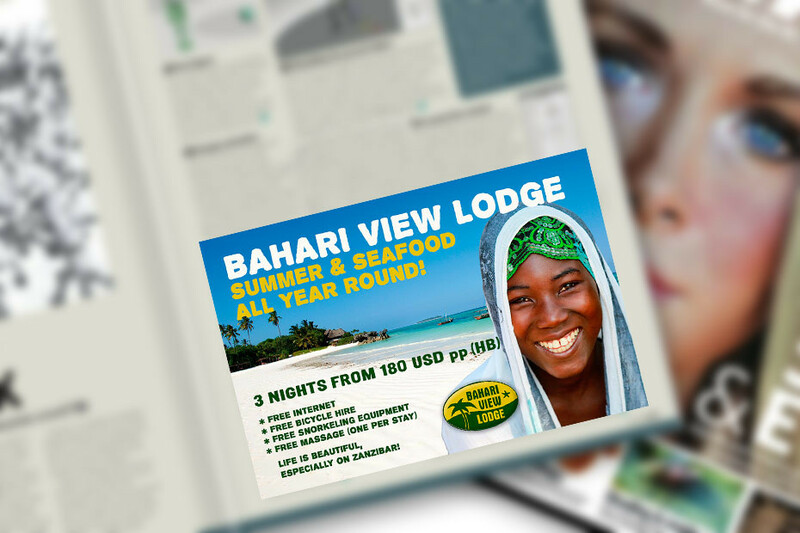 We successfully created logo and website for the brand, as well as promotional items for each accommodation. 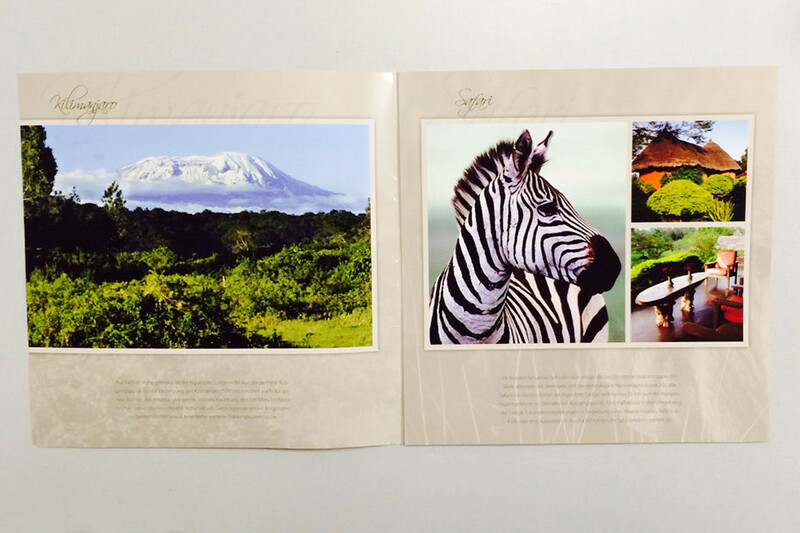 We develop the entire equiment and systems necessary for trade fair and presentations worldwide.